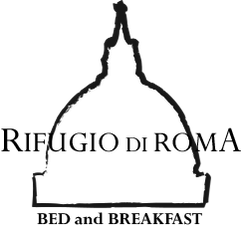 Rifugio di Roma, an exclusive B & B in the heart of San Paolo district in Rome. Our brand new B&B it was been inaugurated on 1 May 2009, is composed of 3 nice rooms decorated with love and attention, and comes through the restoration of an apartment located in the heart of San Paolo, one of the most lively quarters of the city, only a few km. from the historical center. 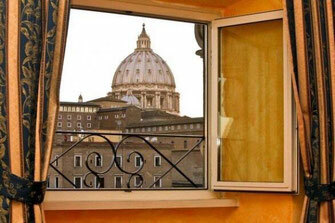 The apartment is 20 meters from the subway station, another strong point which makes our B&B the ideal place in Rome to spend a pleasant holiday or a business trip.